Wegmann USA uses for all virtual simulators, e.g. 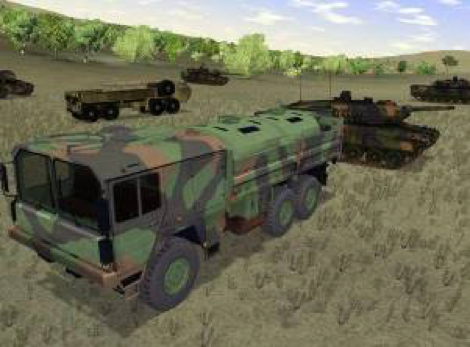 for Driving Simulators, Table Top Trainers and Gunnery/Combat Simulators KMW’s universal, cross-functional software framework which fully covers all training needs of driving simulation and gunnery/combat simulation. The software is modular and scalable to fit optimally to all different simulators. It includes all network components necessary to interconnect different simulators by standard Ethernet connection with DIS-protocol. This means, simulators can be DIS-networked without any further programming or additional effort, only simple configuration work is necessary. 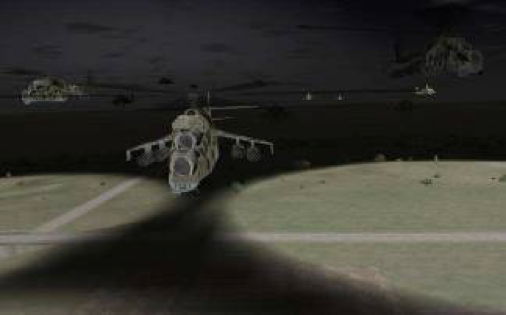 This concept is the result of more than 30 years of experience in Training & Simulation. This universal, cross-functional software gives major benefits to the customer. The Graphical User Interface IMI® (Instructor Management Interface) is identical on all simulators, i.e. once an instructor is trained on one simulator; he is able to operate any other KMW T&S simulator. No additional training is necessary. The sophisticated Computer-Generated Forces (BATSIM®) on all network-connected simulators appear visually identical and also behave and act identical in the simulation. This means, the simulators provide 100% fair fight in networked simulation. This is a mandatory precondition for the training of joint operations! The rich and detailed databases from Wegmann USA in combination with KMW’s visual system MilCIG® are harmonized to provide the maximum performance and quality to the user. The entire software is designed and optimized to run on standard COTS IT-equipment. Expensive customized equipment is not necessary. This approach minimizes maintenance costs. As a result, training devices from Wegmann USA are world-class systems which have defined fielded and proven effectiveness and reliability. Integrated IMI®: KMW’s powerful “What you see is what you get” Graphical User Interface for instructors and trainees. 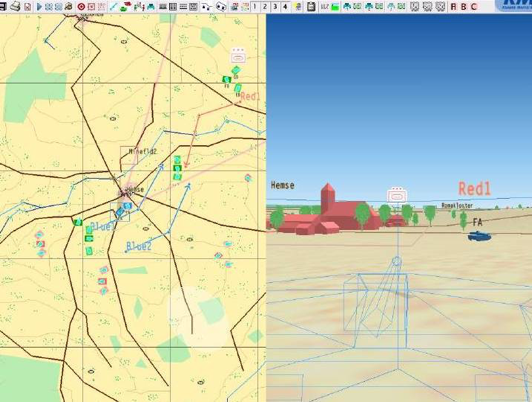 BATSIM®: Very flexible and intelligent Computer Generated Forces suitable for urban operations. 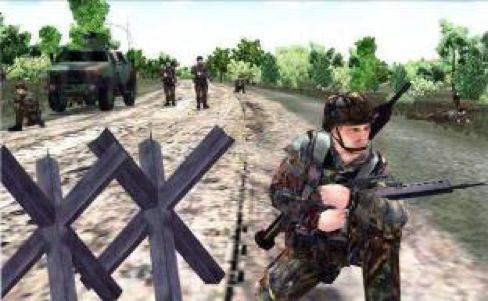 Highly precise simulation of the weapon system’s logic and dynamic response: KMW provides not only superb training devices but is also a leading supplier of ground based weapon systems. The unique knowledge how exactly a weapon system works has been introduced into our sophisticated simulation models to exactly match with the behavior of the real system and to give the best dynamic response and simulation accuracy. 3D-sound where the trainee can detect the heading and distance of the sound source. 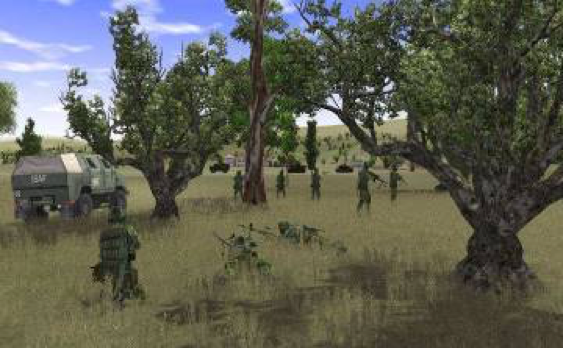 Record & Replay for after action review and a bunch of powerful assessment tools have been developed in the past in close collaboration with army instructors all over the world. Dynamic Terrain: in proven KMW T&S quality and fidelity. 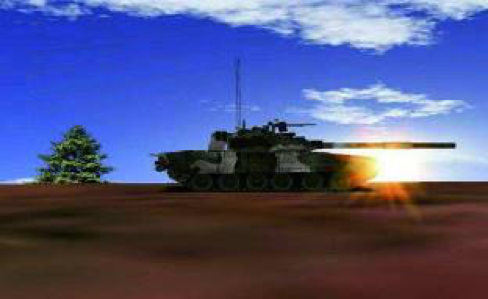 KMW T&S has world leading technology for the correct simulation and display of dynamic terrain manipulations caused simulation driven events like artillery impacts which cause a crater with real physical depth, or a tank hit on a building which causes the building to collapse which creates debris consisting of different particles/stones which are an obstacle for vehicles. 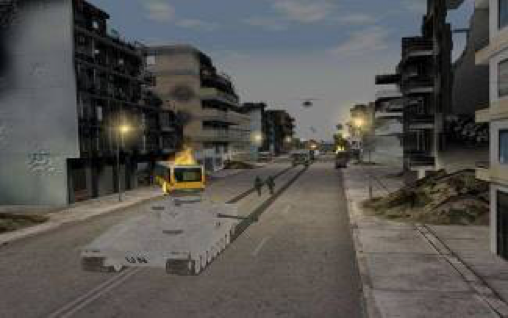 Dynamic Objects in high detail and large variety available for the instructor to enrich the simulation scenarios. Networking with other simulation systems from KMW T&S, e.g. for the training of Joint Operations, or other simulators supporting the DIS/HLA interface.